A UNIQUE offering of Showerline is the ability for clients to purchase spares on current ranges as well as ranges dating back more than 30 years. 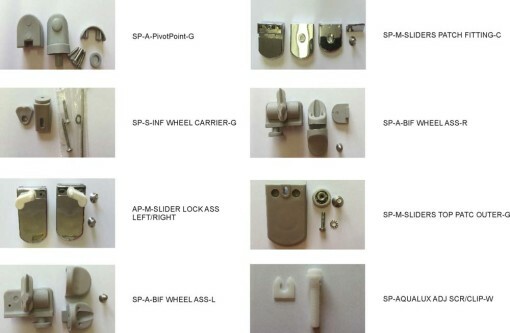 Showerline spares are available directly from Showerline. 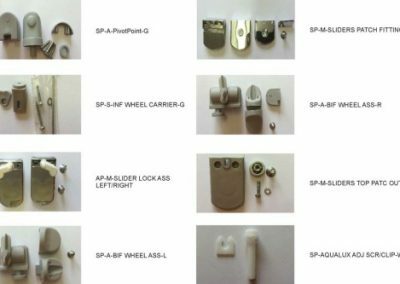 Below are the most popular spare parts and gaskets requested, however please contact us if you have a part enquiry not shown. Our Gauteng and Western Cape Showrooms are not always open on weekends, please enquire beforehand if you plan to visit over a weekend.